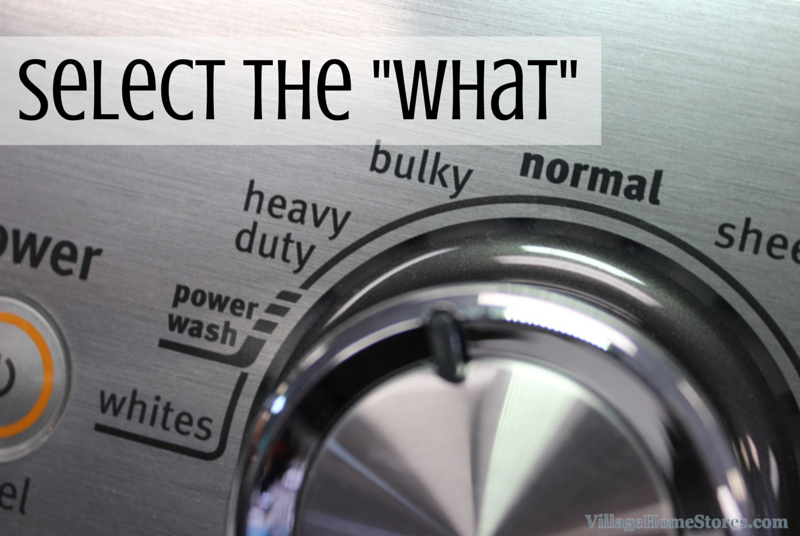 With all of the industry changes that have been made in the category of top-load washing machines it can be hard to know what is the right model for you and your loads. While a front-load washer can be an excellent choice for cleaning if you have heavily-soiled items, don’t count top-load washers out! Many of our farming and machining customers still select from our HE top-loading models for their toughest loads. These models can still get you great results and save you energy as well. 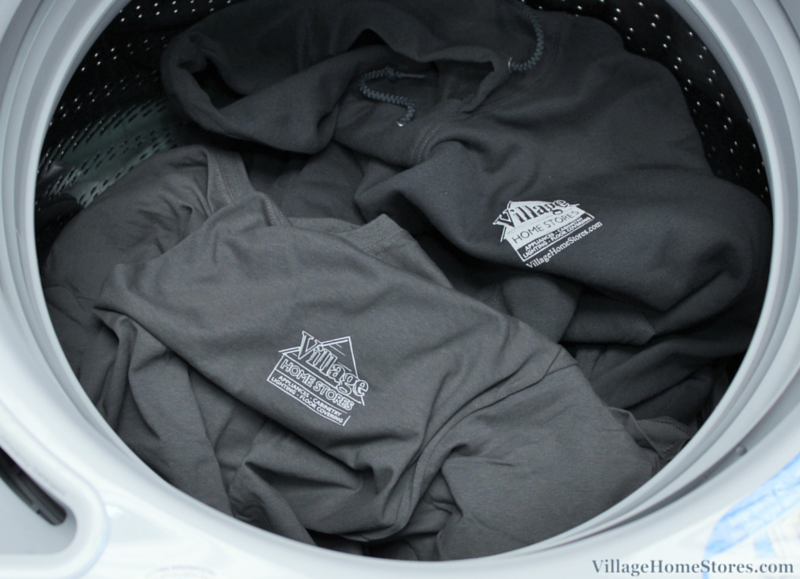 You may have a longer wash time but these models will use less water and spend less time and energy in your dryer. As this article from Consumer Reports states, high-efficiency top-load washers can and be an ideal choice if your laundry is near bedrooms or a family room as they cause less vibration and noise. 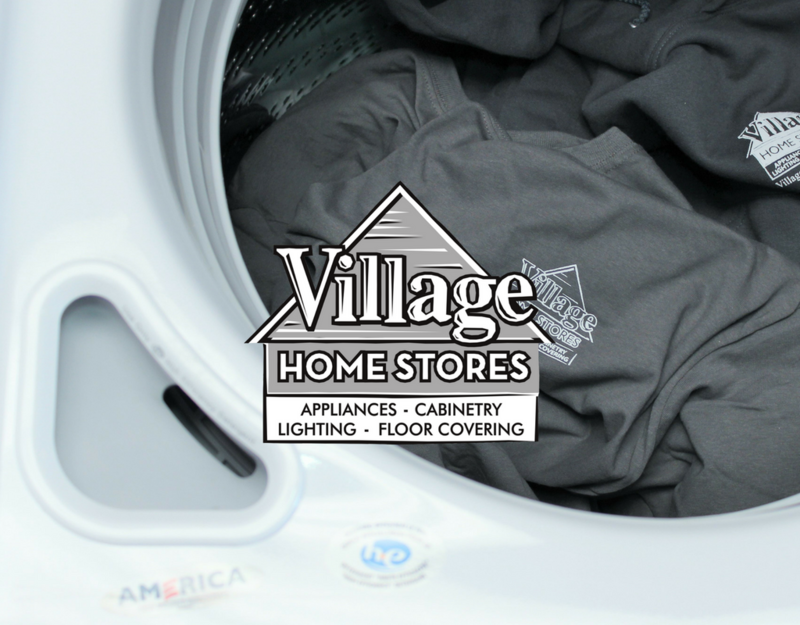 The Whirlpool®, Maytag®, and Amana® top-load laundry options you find at Village Home Stores try to make things simpler on you the customer every time they launch a new model. It can always be difficult to adjust to a new machine and all of it’s functions but after your few few loads you will begin to get more comfortable and start to see the wash results right for your own lifestyle. 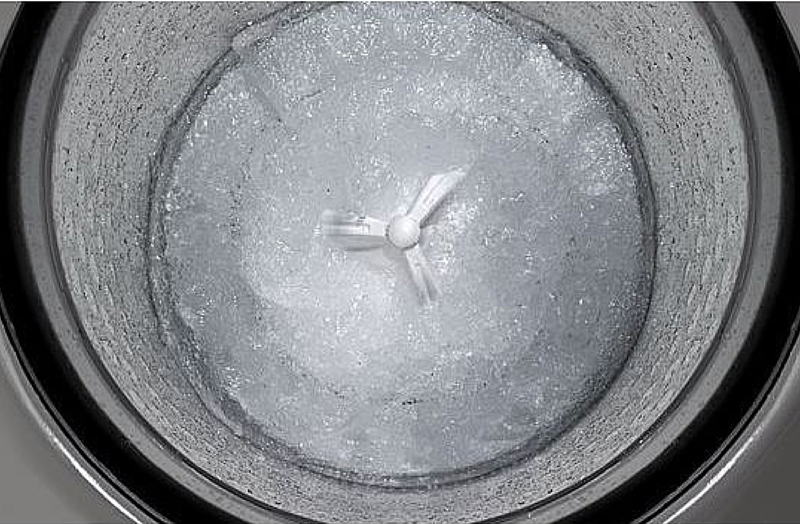 To get the best results from your high-efficiency washer we recommend you are sure to select the right temperature for your wash, use the correct detergent (and recommended amount of that detergent), and select the best cycle for your load. There are really just two simple questions you need to answer when selecting your wash cycles on a top-loading machine. What you are washing and how you want your garments to be treated during the wash cycle. Many of our top-load washer models now offer an estimated time display for you to see how your selections effect your wash time. 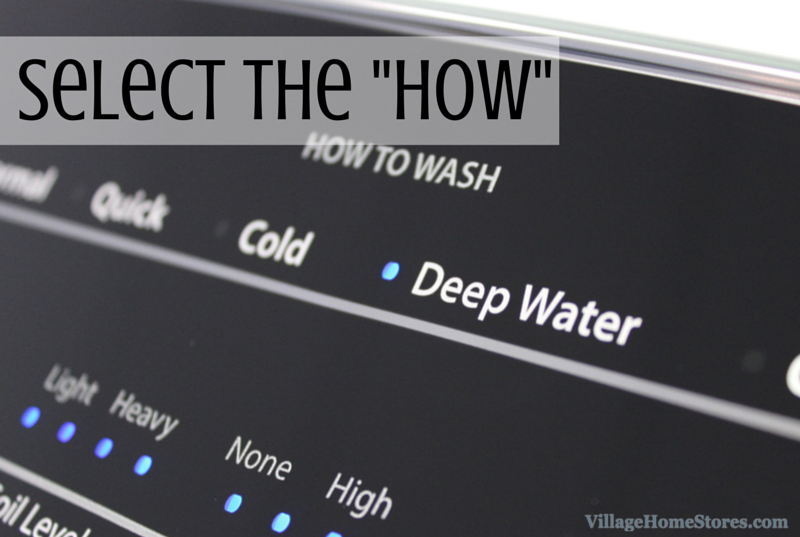 Some of the newest models of top-load washing machines even have an added feature that can remember your recent settings from previous loads to make it even easier on you. If you haven’t shopped for a washing machine recently you may be surprised when you open the lid and find no agitator in the center. This is due to the water usage regulations and HE standards now put into place as these machines are manufactured. When you stop in to shop for a new washer and dryer from Village Home Stores our staff can show to you and explain how these new HE washer operate and wash your garments. How these machines now wash compared to the “older” methods is a large subject in itself and our staff has been heavily trained on all of these changes. This same staff is just a phonecall away when you are learning how to use your new HE washer from Village Home Stores. This is where you can select from options like “delicates”, “whites”, and even “bulky” or “sheets” settings on some models. Maytag® offers their award-winning PowerWash® system with the best cleaning in its class to remove everyday tough stains in a single wash using PowerSpray, optimal dispensers and the PowerWash® cycle. This PowerWash® cycle is ideal for farmers and work clothes that may get soiled with oil or grease. This is where you will select your soil levels, temperature, rinse, spin speeds, and any pre-treatment options for your load. Lower water usage is one of the main goals of these newer models. Because these machines use an impeller to move your garments in the wash basin and not an agitator, a full basin of water doesn’t allow the movement needed for the best wash. Millions of dollars have been invested by Whirlpool®, Maytag®, and Amana® to perfect this new system of washing. Trust us when we say that the testing behind the best fabric care and best cleaning for you has been invested into these washers. There may be times that you may feel you want more water to be used during your wash cycles and there are ways to achieve this. Adding an extra rinse can of course help achieve this added water but selecting features like a “Deep Water” wash can also be a great choice. When this option is selected, it still uses the load sensing technology built into the machine so the water levels will vary based on what you loaded into the machine. If you want a full tub of water, you can select the “Bulky” Items cycle which will give you more gallons of water in the wash followed by more gallons in the rinse. 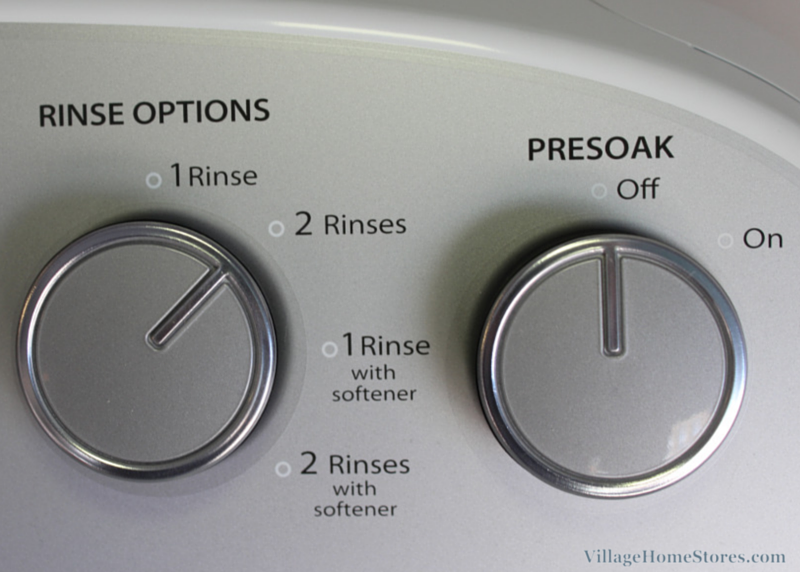 Selecting the “Presoak” option is also a great choice when you have a heavily soiled garment. This Presoak option that lets you skip soaking outside of the washer. It works by adding extra time for it in the washer before the wash cycle starts. This is a feature available on even some of the entry-level models of high-efficiency washers. 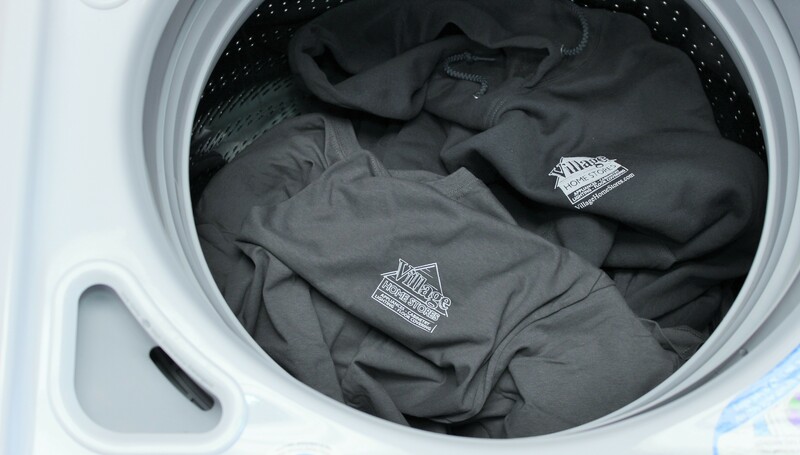 Other options like the ColorLast™ option from Whirlpool® can help you combine your wash selections with the right temperatures to keep your garments looking fresh and not faded. With so many options from all of our brands there is a model just right for you and our expert staff can help you find it. 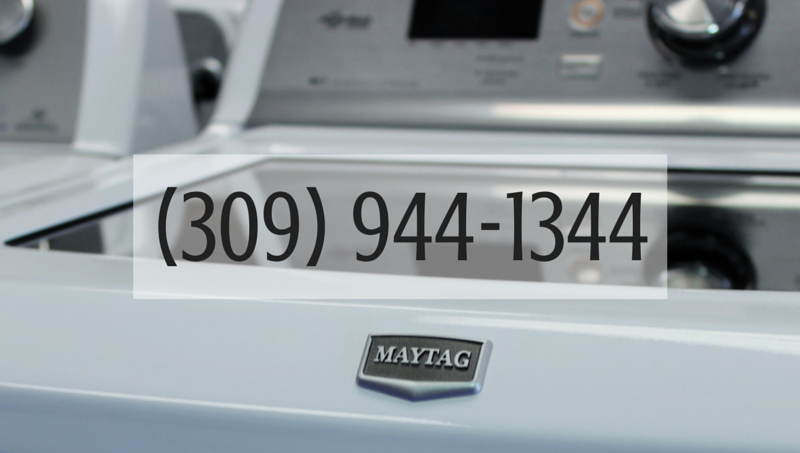 Shop all of our top-load washer selection by stopping in to talk to a member of our expert sales staff about what machine is best for your lifestyle. Natural stones have been mined from the Earth for centuries to be used for decorative purposes. Each natural stone that is formed has unique qualities from every other. That is why you may find certain materials recommended for specific locations or uses. For example, marble is ideal for pastry-making because of the temperature the material maintains among other reasons. 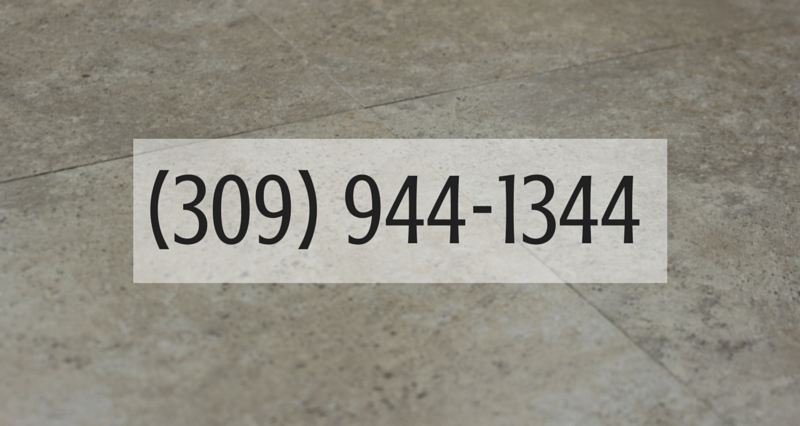 While the common use for Soapstone may not come to mind right away, chances are you have work on a Soapstone surface before. Think back to your Chemistry class or any lab course you may have taken…remember the lab tables? Those dark green chalky tabletops? There is a very good chance those tops you are picturing were Soapstone! But why? Many of the same reasons why Soapstone has been used in labs for hundreds of years are why you may want to consider it for your kitchen counters. 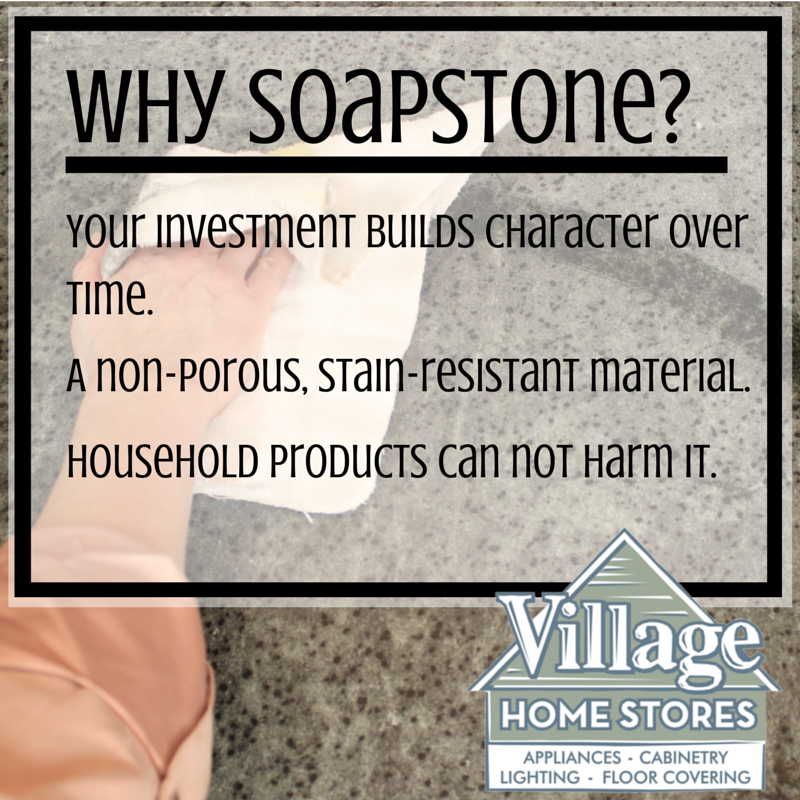 The first reason you see listed we will touch on when we talk about care and maintenance for Soapstone. 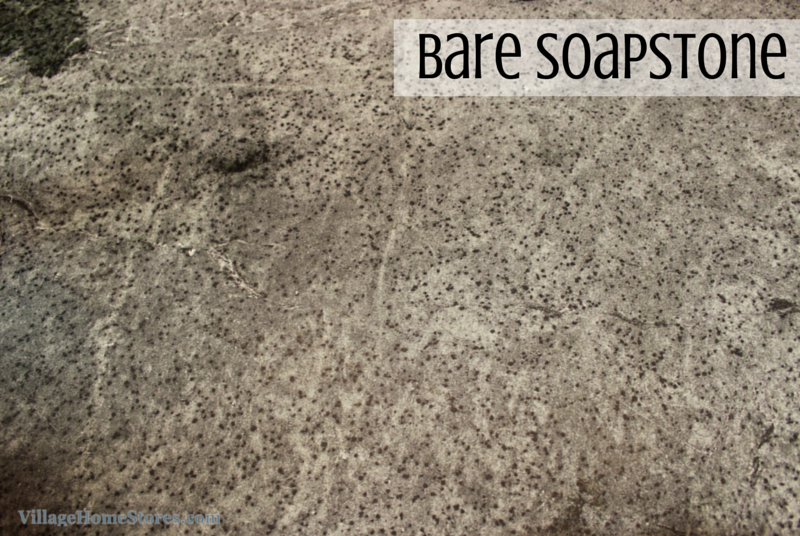 The second item listed is that Soapstone is a naturally non-porous material. Nothing will absorb into the material itself. This means it is completely stain-resistant! 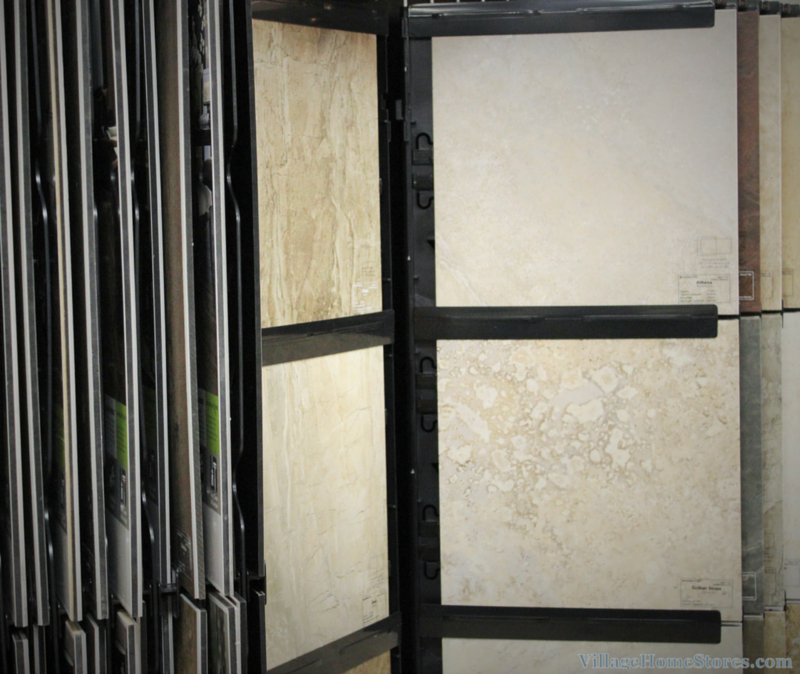 A fantastic quality in any kitchen countertop! But why is Soapstone so great in a lab? Soapstone is also an inert material. This means that it is impervious to acids, heat, and chemicals. 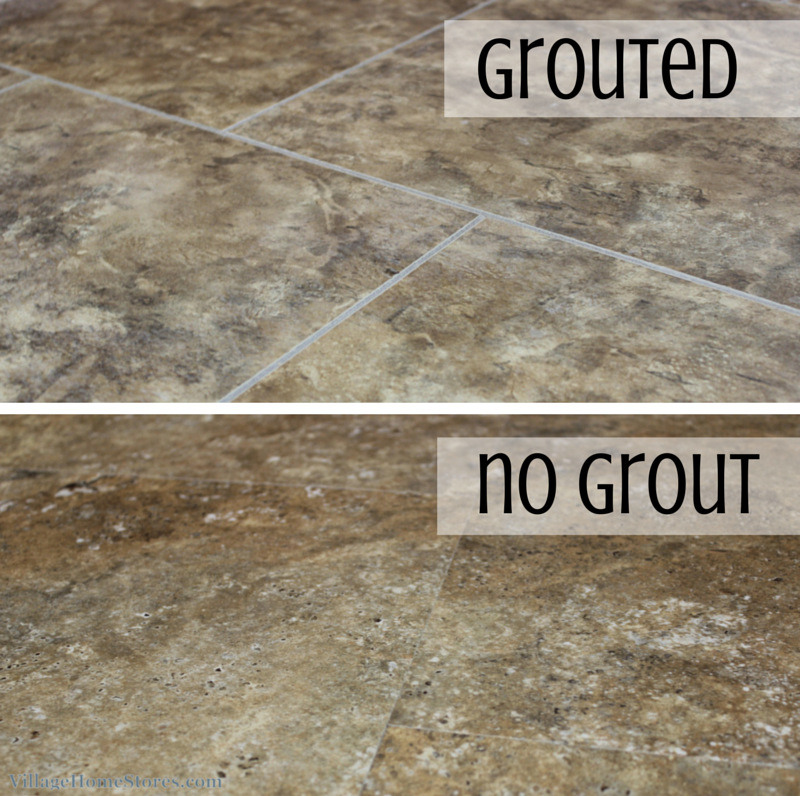 Bottom line, not a thing in your kitchen can change the makeup of this material once it is installed in your home. 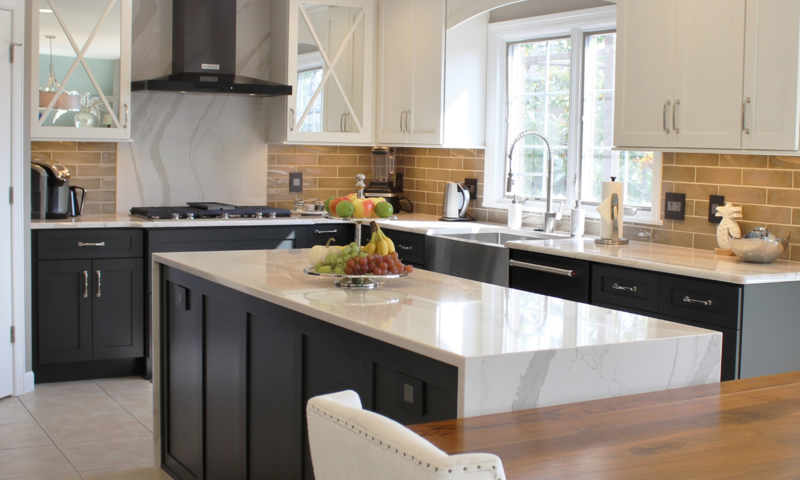 While Granite and Marble are extremely durable materials to install in your kitchen, you do need to be cautious of some things that can harm them. Read more about this here on our blog. Another interesting characteristic of Soapstone is that it can absorb, store, and even radiate heat. In fact it is still used as a material in some heaters. Native Americans and Vikings used soapstone and shaped it into cooking-vessels because of these characteristics. See the natural patina that comes out of the stone when an oil is applied over the material? Applying mineral oil (NOTE: not mineral spirits) to Soapstone brings the natural beauty out of the material. The mineral oil will not absorb into the top it just enhances the surface of the material. 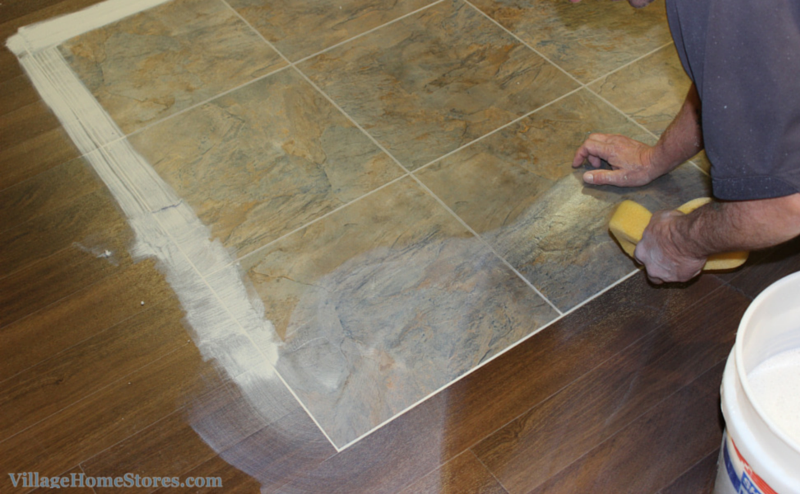 Many times a coat of mineral oil can also conceal the appearance of surface scratches. If you still have surface imperfections on your Soapstone you can remove them by hand with a fine-grit sandpaper before oiling. 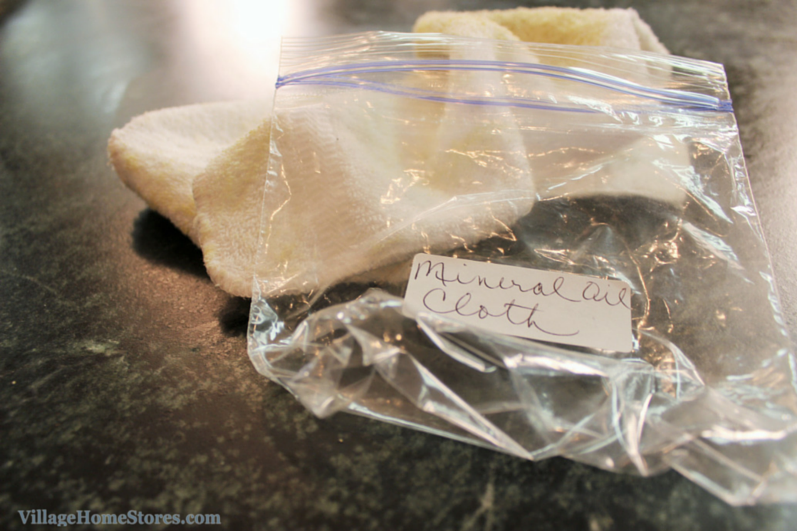 Keep your mineral oil and a designated cloth for oiling with your other kitchen cleaning supplies. This way you can continue to use the same cloth and not confuse it with others used for food prep. 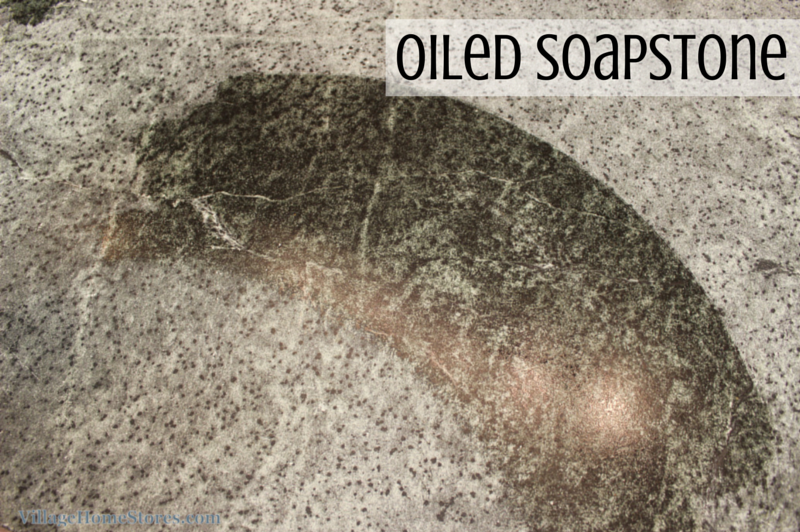 Because the oil will not absorb into the Soapstone, you may have some non-uniform oiled areas on your tops for a few days as your oiled tops “dry”. These can be wiped clean with a dry cloth. This oiling process can be done as often as you would like. 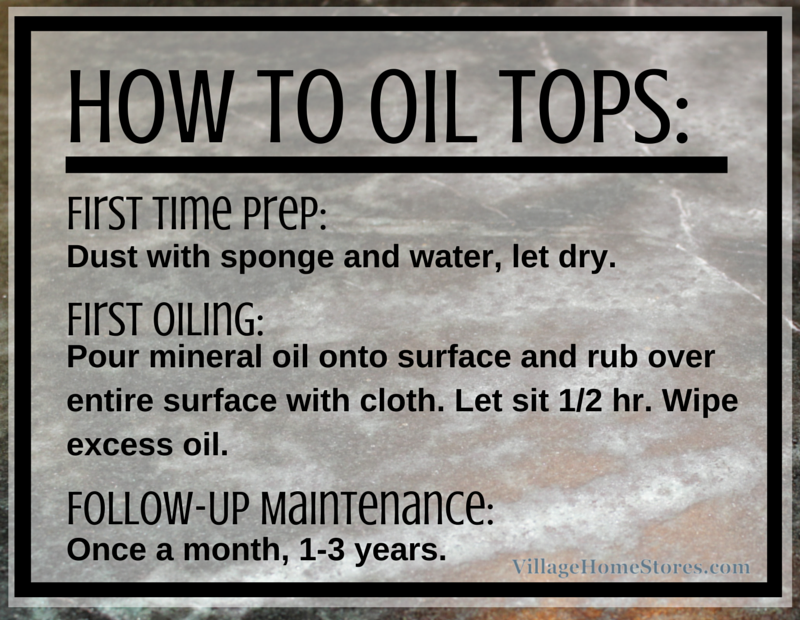 Oiling your Soapstone tops is not a mandatory maintenance. It doesn’t have to be done at all, just often enough to maintain whatever patina and look you want your tops to exude. Many customers oil their tops once a month for a year and get the overall look they desire. They then may oil it once a year or never again as it builds its character. 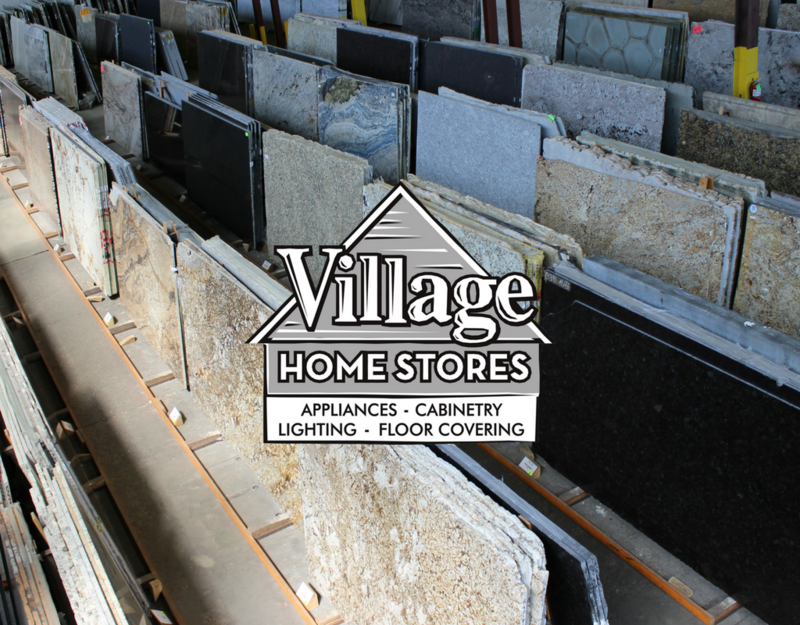 We are so lucky to have a local source for natural stone material right here in the Quad Cities. 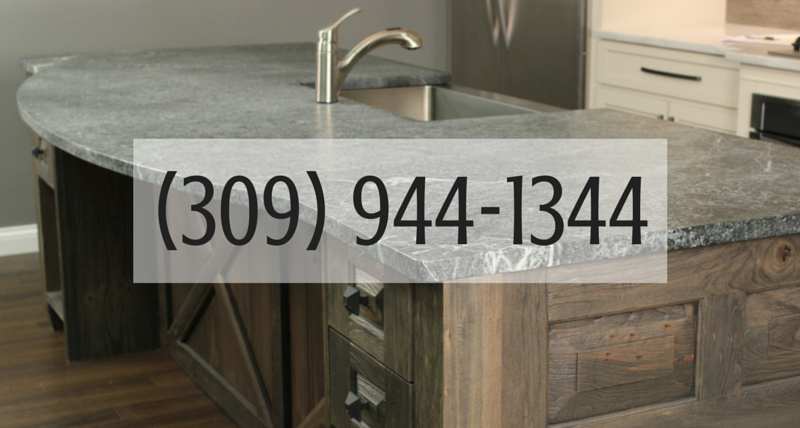 Epic Stone LLC in Davenport, Iowa is our local source for Soapstone and other natural stone materials. Epic is the warehouse facility where the fabricators used by Village Home Stores will be picking up the material for your project. Read more about what you can expect from a visit to pic here on our blog. If Soapstone is what you have selected for your project you can pick the specific slabs of material your project will use. 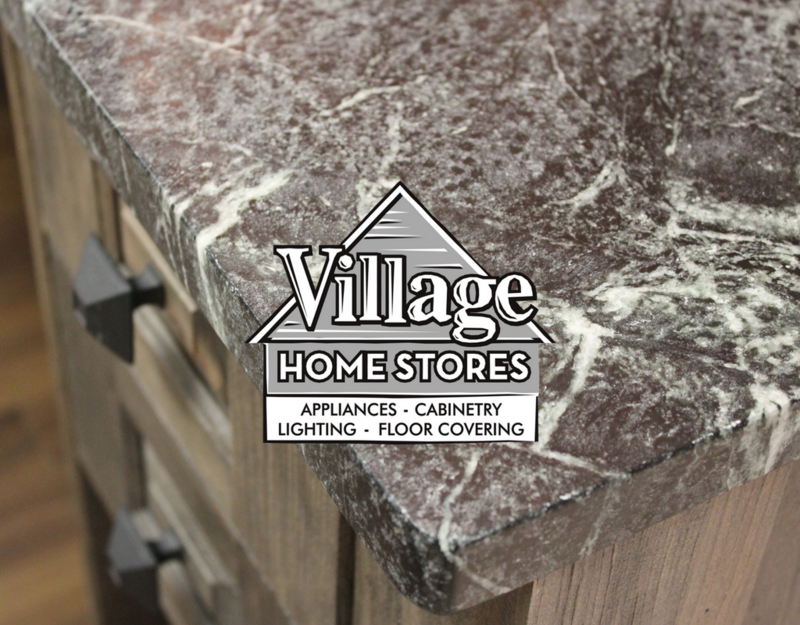 Your designer at Village Home Stores can help coordinate an appointment for you to visit Epic to tag your material. 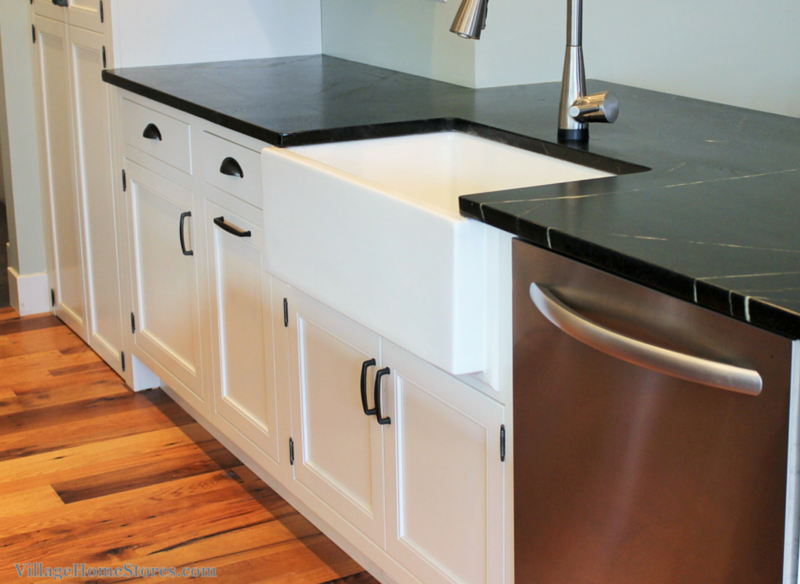 Are you considering Soapstone counters for your kitchen or bath project? 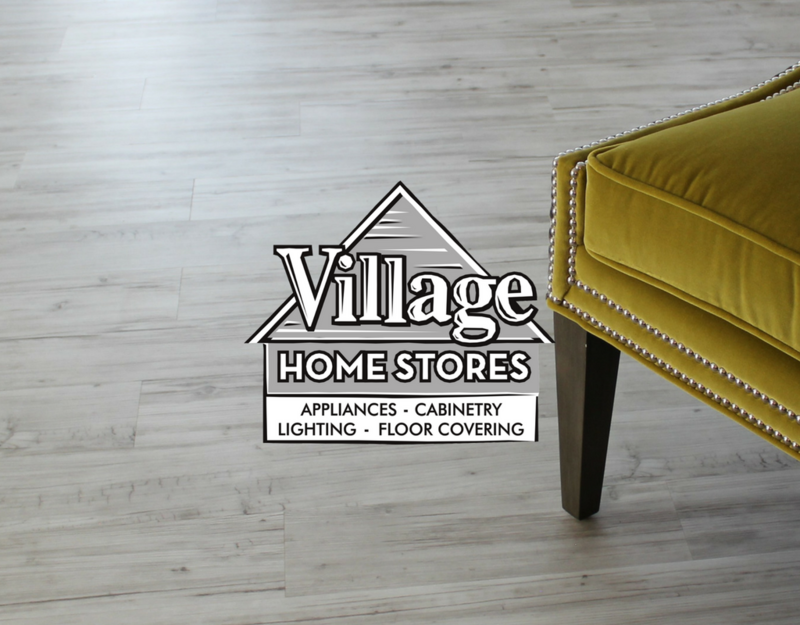 Make an appointment today to discuss your options with a designer at Village Home Stores. Call or click here to make an appointment. One of the most common questions we get when showing Stainless Steel appliances to customers is “but doesn’t it show fingerprints?” The short answer to this is yes, but we usually then walk that same customer over to a Black appliance. With the industry change to a smooth and glossy finish in place of a texture, Black appliances can actually shows fingerprints pretty clearly. Stainless Steel can be a great look for many projects. That being said, there is a small amount of maintenance for your Stainless Steel appliances. Always use a cleaner that is labeled specifically for Stainless Steel. There are a great number of these available. Village sells products by “Affresh” that are manufactured and approved by Whirlpool for use on their appliances. Many Stainless Steel cleaners come in spray and wipe form. While wipes can be convenient for quick touch up, they can dry up easily if the container isn’t closed properly after use. If you have a busy kitchen you may prefer the wipes because they are a one-step process and are perfect for touch-ups and frequent use. Spray or lotion-form cleaners require an extra step but can give a great result of you are cleaning your appliances less frequently and want the best results. Use spray-on products about every other month or as you see they are needed. In the showroom we are constantly using Affresh to keep things looking great. Follow the directions on the label. In most cases you apply with one cloth, let the product set, then return with a clean cloth and buff. The best tool you can keep handy for daily cleaning is just a clean, dry microfiber cloth. This can be used to wipe smudges and prints quickly. We do want to mention a few things to avoid when cleaning your Stainless Steel appliances. 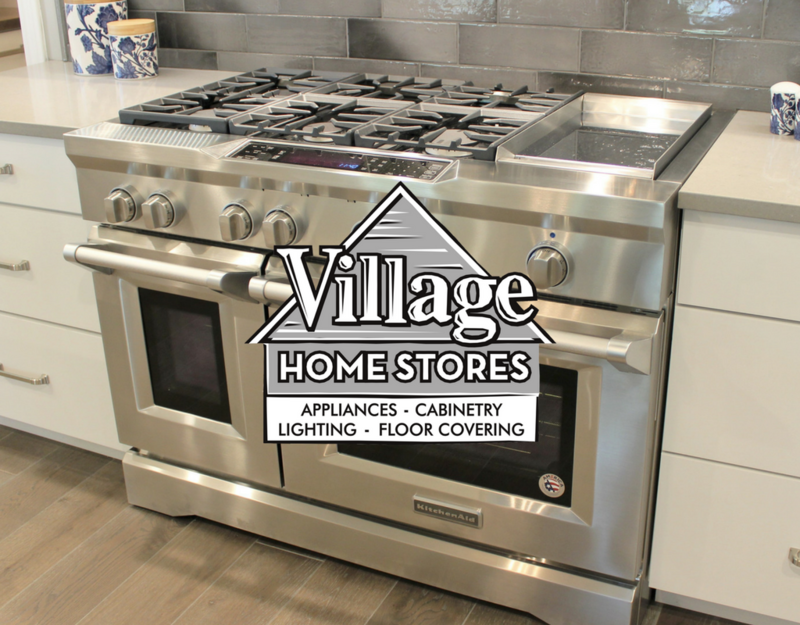 You want to be sure to protect your investment and not let certain things come in contact with the Stainless so your appliances look great for years to come! You want to be sure to avoid using Magnets on your Stainless panels. The reason for this is the reaction that happens over time where the metals make contact. These marks can be difficult to remedy once they happen. Magnets also can become a cause of scratches to appear on your appliance. Abrasive Cleaners, Pads and Clothes can be damaging to the surface of Stainless Steel. Bleach or any kind of Hydrochloric Acids need to be avoided. These materials can cause a harmful reaction to your Stainless Steel. Lysol cleaners contain ingredients that fall into the category listed above and should be avoided. Long exposure to Table Salt or Salt & Vinegar Mixes can be damaging as well to Stainless Steel. But what alternatives can be used? We do recommend using the Affresh products or others approved for use on Stainless Steel. If needed, there are some alternative methods you can try as well. 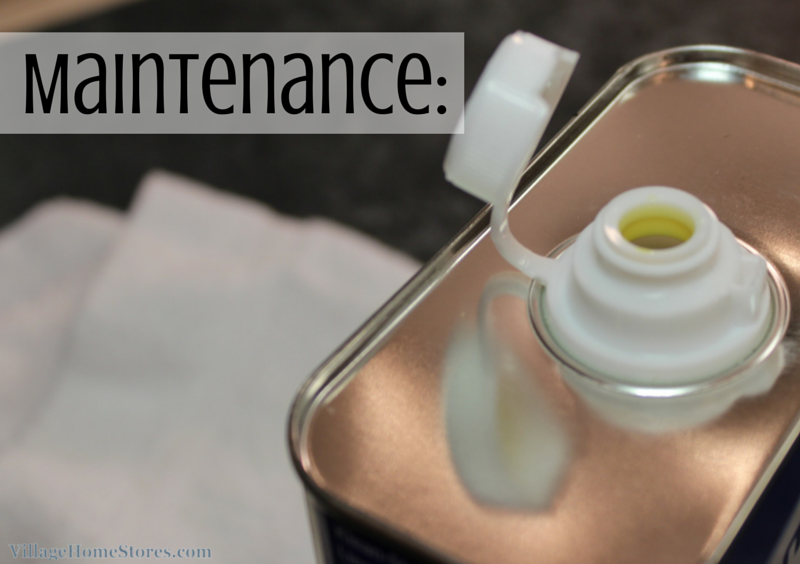 WD-40 can be used on stainless and is said to be helpful in repelling prints and smudges from happening. The smell however is not to appetizing so you may want to stick to another method. Baby Oil can also be applied to Stainless and certainly smells more pleasant than WD-40. Just because you see Stainless appliances on magazine covers at the grocery check out or all over Pinterest does not mean the look is your taste. White and Black kitchen appliances remain very popular and even the now-discontinued “Bisque” finish is very sought-after in our region. Both Whirlpool and Maytag have recently introduced combination finishes that offer a Black or White appliance with Stainless hardware and accents. 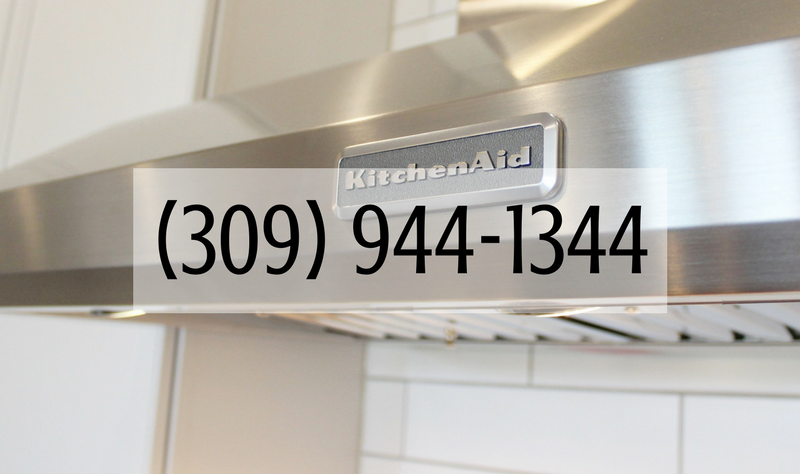 These can be an excellent option for a customer who may not want full panels of Stainless Steel in their space. There are some “matte finish” or “fingerprint-proof” appliances available in the market but they can be very limited in features and models as the finish is not universally available on all products. It can also be difficult to put together a full kitchen of models in these specialty finishes. The look is slightly discolored from true Stainless so be aware of that when selecting models and locations. These “fingerprint-proof” finishes can be a fantastic choice if, for instance, your refrigerator is separated from the other appliances and won’t be near another appliance. The combination Black-with-Stainless and White-with-Stainless finishes have become very popular and are now available in many many models. That list of combination models continues to grow as the false-stainless look is becoming less popular in purchases.